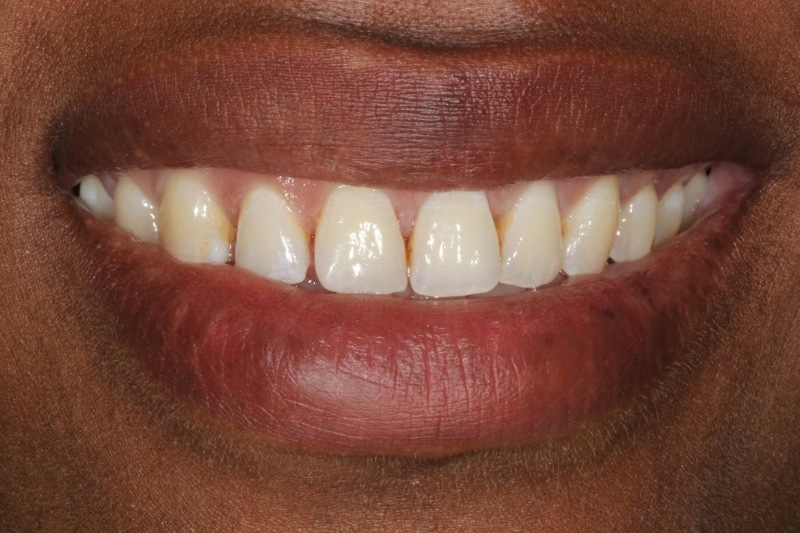 Composite bonding is also known as tooth contouring, it is a non-invasive cosmetic procedure. It is a quick solution to improve the teeth's appearance. The dental treatment involves applying a restorative material, the so-called composite resin, to the tooth or tooth surface. 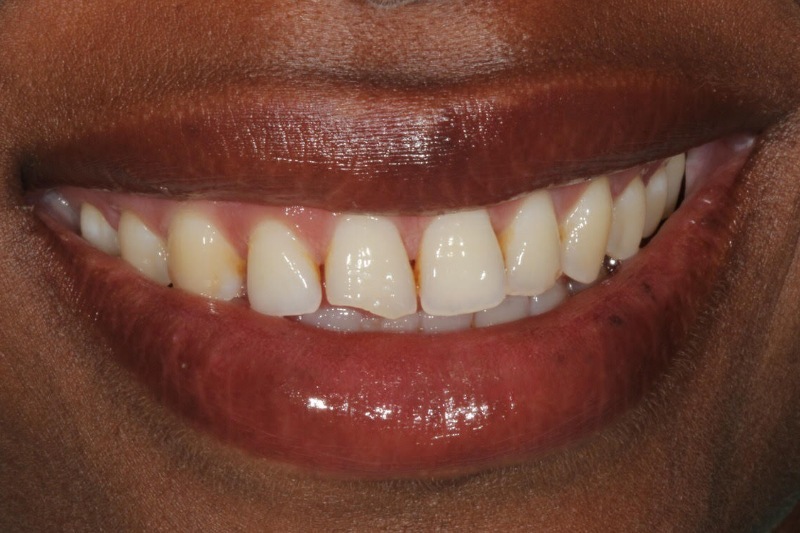 The material comes in a variety of shades to match your natural teeth. Our cosmetic dentist is able to match the shade, translucency, and texture of your natural tooth. Your dentist works only with the outer enamel which has no sensation, in other words, the process is pain-free. 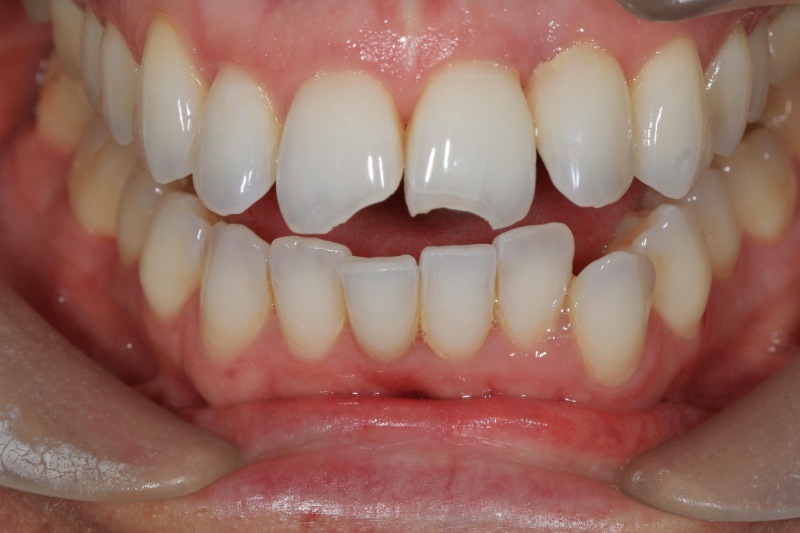 Composite Bonding can be completed in as little as 1-2 visits. The first visit involves a full assessment including the essential X-rays. Your specialist dentist will check the health of your teeth and gums, discuss what your goals are and advise you on the best options you can have. If not on the same day, your second visit is when your treatment is completed. Your final appointment is when the bonding agent is applied. Duration of each appointment varies depending on your case. The application of composite per single unit is normally quick. Aftercare: The procedure is an effective, non-cutting method to achieve fast and aesthetically pleasing results. We advise patients to be careful with biting and crack opening foods with their composite built teeth. Therefore patients should be considerate of the amount of pressure added while eating. Further aftercare details will be provided by your treatment coordinator and dentist at your appointment. See more of the many cases we performed. 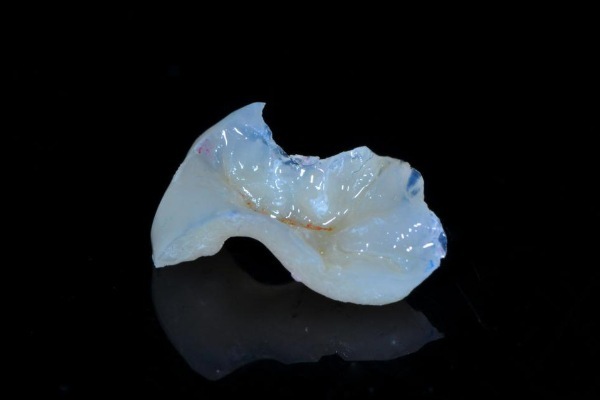 Despite composite bonding popularity in achieving aesthetic and lifelike results, many patients prefer Porcelain Veneers as means to stable, natural and long-lasting results. 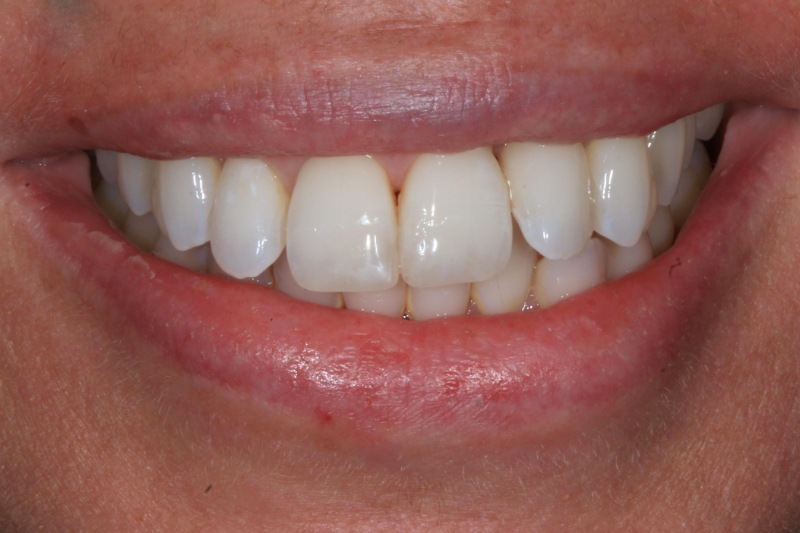 Click here to find out more about our dental veneers work.